I can’t believe I failed. Well, actually, I can. I guessed most of the multiple choice section and left at least four fill-in sentences blank. I should have studied harder, read the chapter in the textbook. Memorized that sheet the teacher gave us on the comparison of physical and chemical changes in matter. We had more than two weeks to prepare, but I kept putting it off. I waited until the last minute to look at the material. Plus, Battle of the Network Stars was on the same night I should have been studying. I wanted to see Lance Kerwin compete in the relay races. Kristy McNichol, too. Can I tell you something? Even though I love The Life and Times of Grizzly Adams, Dan Haggerty looked all weird and sweaty in that bright red tank top and workout shorts. It’s strange having a crush on a grown man. I’m not sure how I feel about him now. Out of all my subjects, I hate Science the most, next to Math and History. It’s not like I’ll ever need this information. Nobody uses sugar cubes anymore. Why should I care if they’re melted or burned? 46% is really bad. It’s the kind of grade kids in gangs get. My mother’s gonna kill me. At first, I hid the exam in the back of my looseleaf binder. As soon as I got home, I tucked it in between the mattress and boxspring of my bed. But I kept imagining someone would find it, so I folded the paper up small and stuffed it inside my knee sock where I know it’s safe. I reach down every few minutes to check that it’s still there. I can’t stop thinking about what Miss Sweeney said this afternoon when she placed my answers on the desk, folded in half. “You’re better than this, Mary.” I want to believe her, but right now, I don’t. I need to return the test tomorrow morning, signed by one of my parents. That’d be Mom. Dad’s never around for school stuff. Even though his signature is easier to copy than hers, the teacher won’t recognize it. She might get suspicious and start asking questions. I can’t decide what’s worse, getting hit or yelled at. That’s not true. Getting hit is way worse. I’m gonna have to do this forgery. There’s no other choice. It’s not easy finding a copy of my mother’s signature. For as strict as she ever is about school, she doesn’t do much writing. I’ve already rifled through her pocketbook for any scraps that might help. A letter maybe, an envelope. So far, there’s nothing. My only hope is that heavy metal stapler in the kitchen drawer. The Swingline she brought home from her last office job a hundred years ago, before me and Judy were born. She taped a handmade label with her name in script to the bottom so none of the other girls would steal it. That’s my only resource. I stash the stapler down the back of my pants while she chops tuna fish. A cigarette dangles from her lips, one eye sealed shut against the smoke. The Phil Donahue Show blares from the little black and white TV set perched on the edge of the counter. 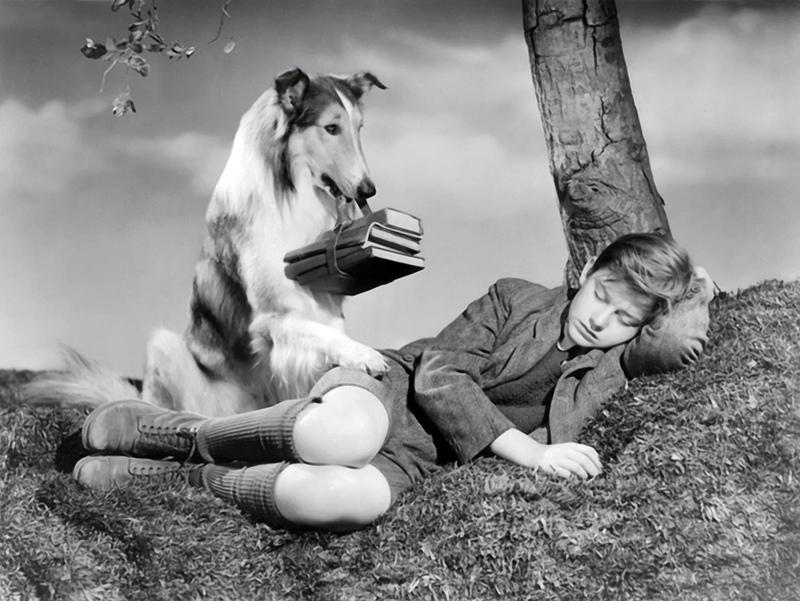 Lassie is the guest. I watch from the hallway until the commercial. Then I head back upstairs to practice my crime. I study my mother’s handwriting carefully. Big, curvy letters with swirls on either end of each word. Her name looks so fancy all written out. Hers is the nicest penmanship I’ve ever seen. She learned how in school, at the hands of the meanest women I could imagine. The Sisters of Charity. These nuns combed through students’ coat pockets, in search of smokes and lipstick. They scrubbed makeup from girls’ mouths and cheeks with Brillo pads. Mom’s hair was pulled and knuckles cracked with thin strips of wood. No warning or explanation necessary. My mother shares these stories with great pride. She reminds us how good we’ve got it. There is no door to my bedroom. I glance up every so often as I trace a few copies of the original signature onto a piece of notebook paper. They all look fake. I try not to let my fingers tremble when I finally do the deal. I wish I didn’t have to lie. I briefly consider telling my mother that I botched the test and wonder what that might look like. She always seems to get angrier as the day wears on. I don’t think the truth is a good idea. I hear Mom on the stairs. She carries a beer and her ashtray into the bathroom. She pees with the door open so she can hear the phone, in case my father calls. I slide what I’m working on under the blankets. I sit at the top of the steps, waiting for her to finish. Wanting to be honest, wanting to feel better, wishing I wasn’t so stupid. “Your sister tries harder,” she says. I carry my crumpled scribblings to the kitchen. I stuff them deep into the bottom of the garbage, so no one will ever find out what I’ve done. There are seven empty beer cans down there, underneath the rest of the trash. I know how many because I count them.